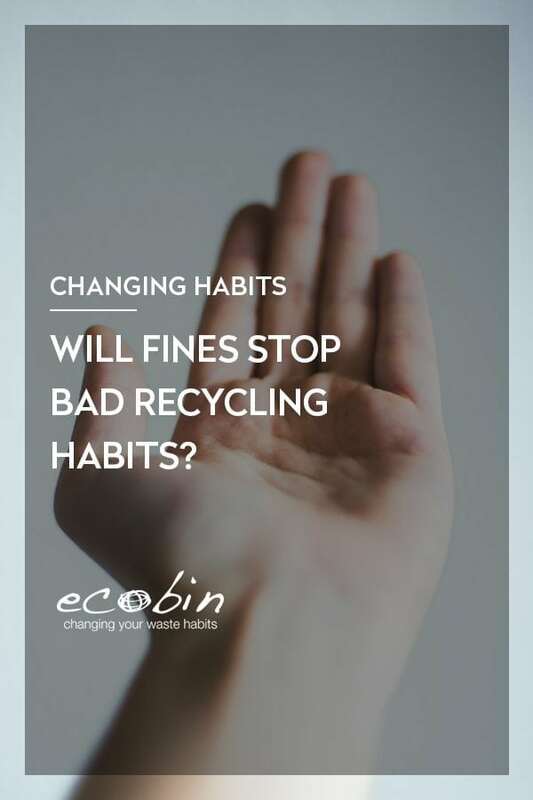 EcoBin > Changing Habits > WILL FINES STOP BAD RECYCLING HABITS? Imagine if you received a fine every time you contaminated your recycling bin. Do you think you would be more diligent with what goes inside it? 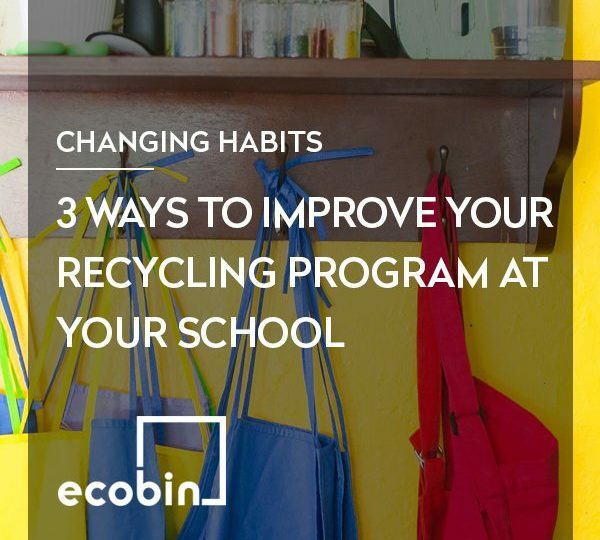 Contamination refers to the items that are found in a recycling bin that are not actually recyclable, and a high contamination rate can result in an entire truckload of recyclables being sent to landfill, instead of being recycled. Contamination is one of the biggest challenges that the recycling industry faces, and it comes with a cost. 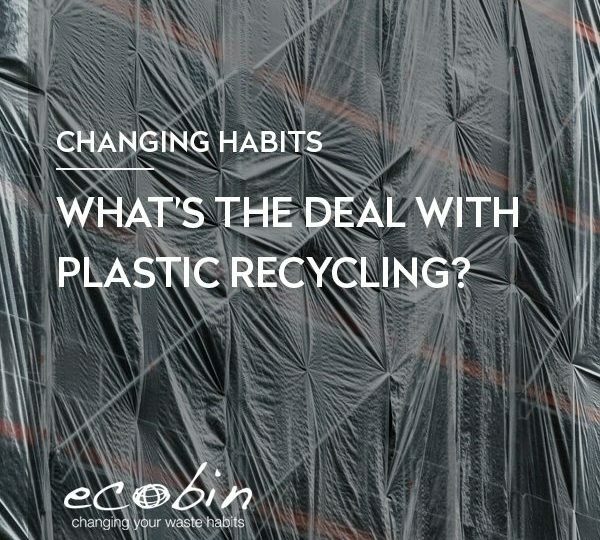 Placing incorrect materials in to your recycling bin causes havoc during the sorting process and even a single plastic bag can shut down and entire materials recovery facility, if it gets caught in the machinery. So, with all this in mind, why aren’t we more careful about what does and doesn’t go in to our recycling bins. Is it laziness? Lack of care? Or maybe lack of education? Maybe if fines were to be incorporated in to the equation then we would be more careful about what goes in to these bins. The Western Australian local government association has floated the idea of fining residents who repeatedly fail to recycle properly, claiming that as sorting and recycling becomes more expensive there may be financial penalties imposed for people who constantly refuse to recycle correctly. 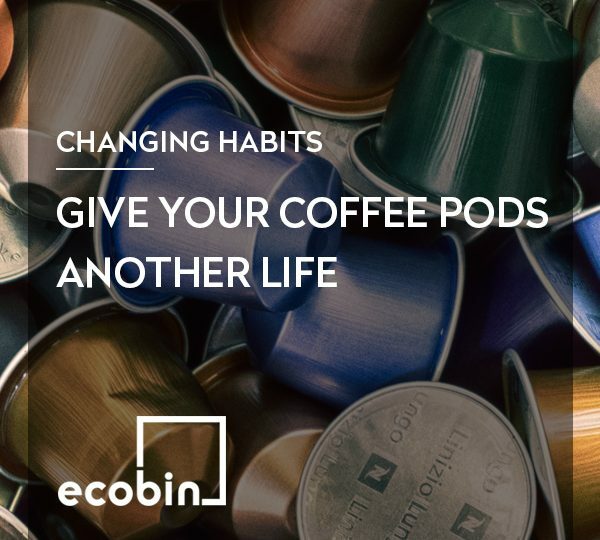 This idea was first spoken about after a trial of bin inspectors went through the bins of homes in a few Perth suburbs and found an alarming amount of non-recyclable materials in their recycling bins. 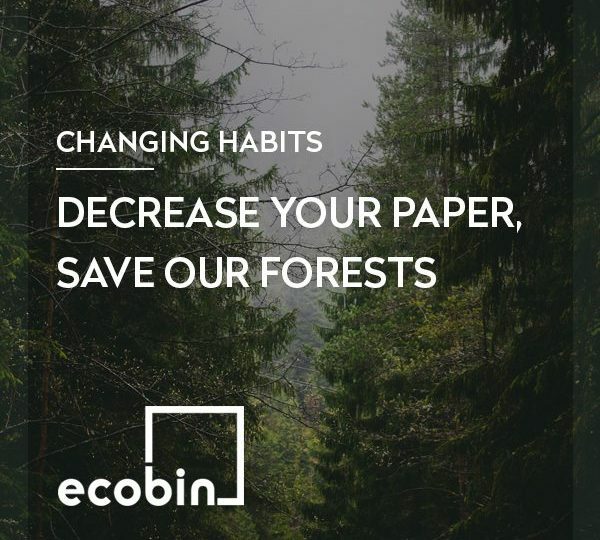 Countries like England, and parts of America have already introduced fines for residents who do not recycle properly, claiming that they are not doing it to raise revenue, but rather to cover the cost of rising landfill prices. Some cities in the US have even started issuing “tags” on resident’s bins. If a bin collector finds over 10 percent of their recycling bin to contain non-recyclable items, they will leave a tag, asking the household to separate the garbage and recyclables for collection next week. Whether it be an increase in education, more signs on our bins, or a fine for not complying, something needs to be done to address our recycling habits and we can either pay for it now, or later, when taxes increase due to rising landfill costs or our planet starts to deteriorate. It’s is expensive and labour intensive and expensive to sort through contaminated rubbish by hand to remove inappropriate materials, so it makes sense that residents should take ownership over their own recycling bins and what goes inside them. What do you think? Would you be more inclined to recycle if there was a chance you would receive a fine for not complying? Let us know!